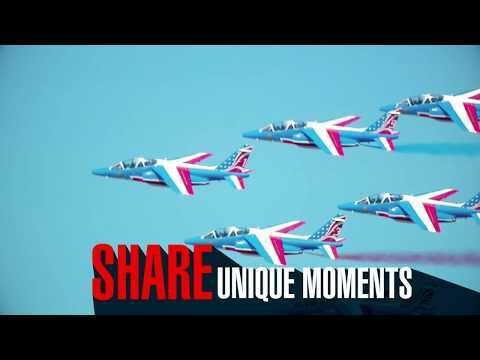 The Paris Air Show (Salon international de l'aéronautique et de l'espace, Paris-Le Bourget) is the world's oldest and largest air show. 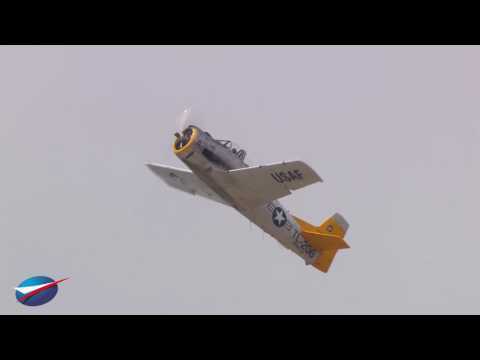 Established in 1909, it is currently held every odd year at Le Bourget Airport in north Paris, France. 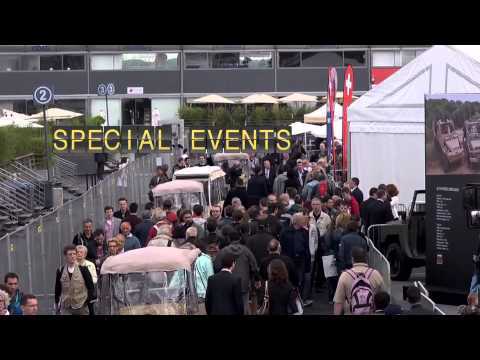 The 2013 Paris Air Show, from 17-23 June 2013, became the 50th. The format is similar to the Farnborough International Airshow in Britain and the ILA Berlin Air Show, which both next happen in 2014. The Paris event starts with four professional days closed to the general public, and then Friday, Saturday and Sunday the public, including children, are allowed in. 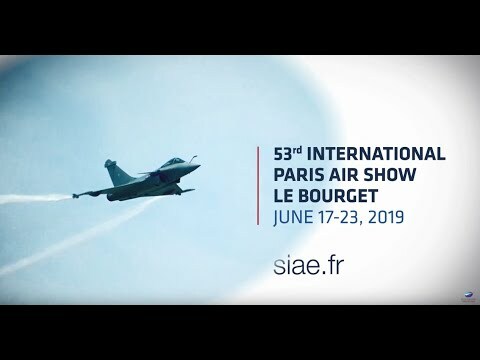 The Paris Air Show is organised by the French aerospace industry's primary representative body, the Groupement des industries françaises aéronautiques et spatiales GIFAS. According to Gifas, the 2011 Paris show attracted 151,500 professional visitors and 204,000 members of the general public, and 3,250 journalists from 80 countries. It is a large commercial event, with a major purpose being to demonstrate military and civilian aircraft to potential customers. It has a claim to be the most prestigious aircraft exposition in the world. Major aircraft sales contracts are announced by manufacturers during the show. All major international manufacturers, as well as representatives of the military forces of many countries, attend the Paris Air Show.